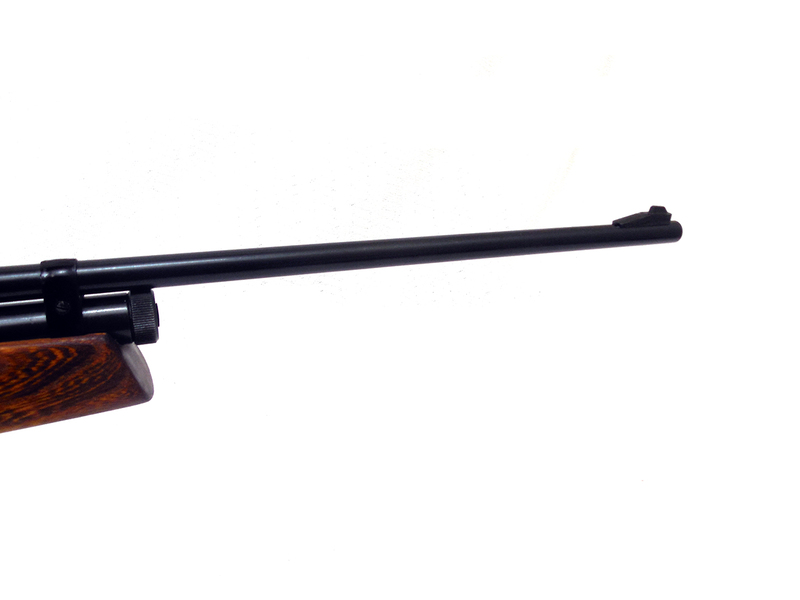 The Sears Model 126.1910 is a Crosman 160 Made for Sears. 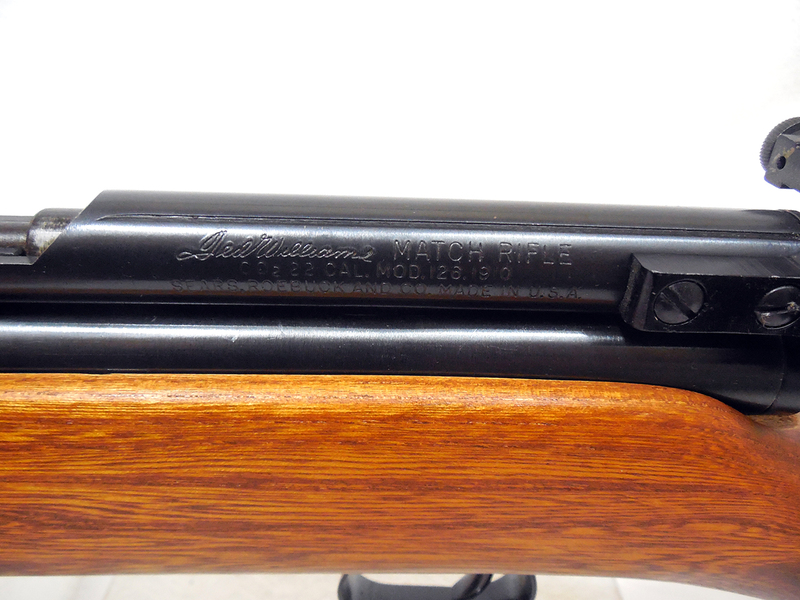 This one is a Ted Williams Match Rifle edition with an S331 peep sight. 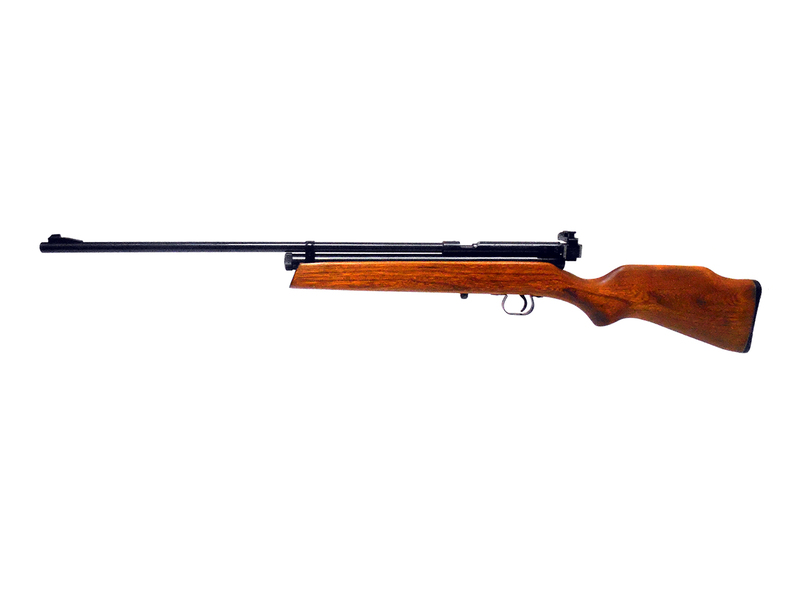 This model 160 single shot, bolt action, .22 caliber, dual powerlet CO2 air rifle with a steel barrel and full wood stock. 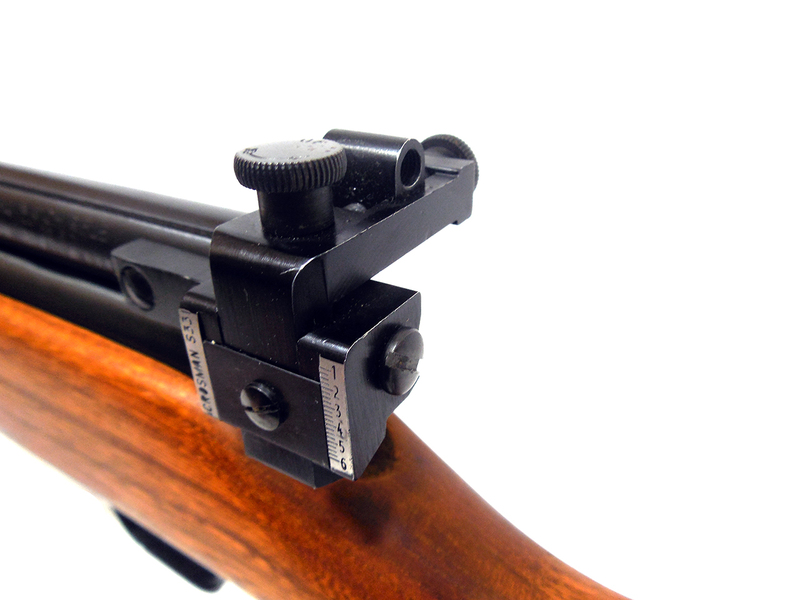 The stock on this one has a compartment with a sliding door to store your ammo. 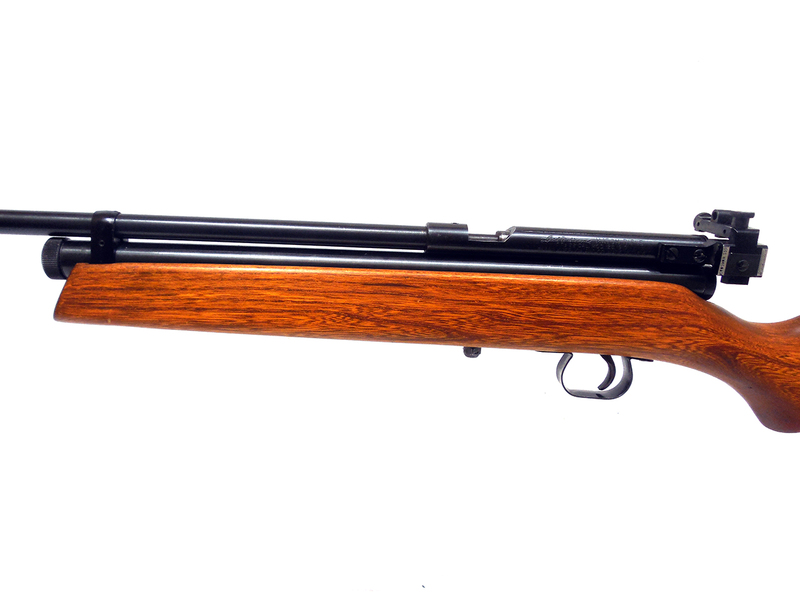 The Crosman 160 was manufactured between 1955 and 1971. 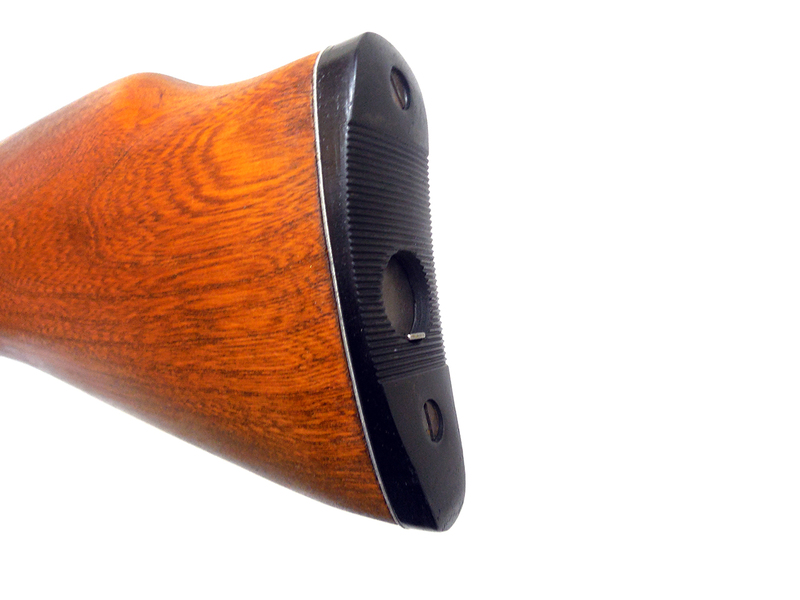 This gun is in great condition. 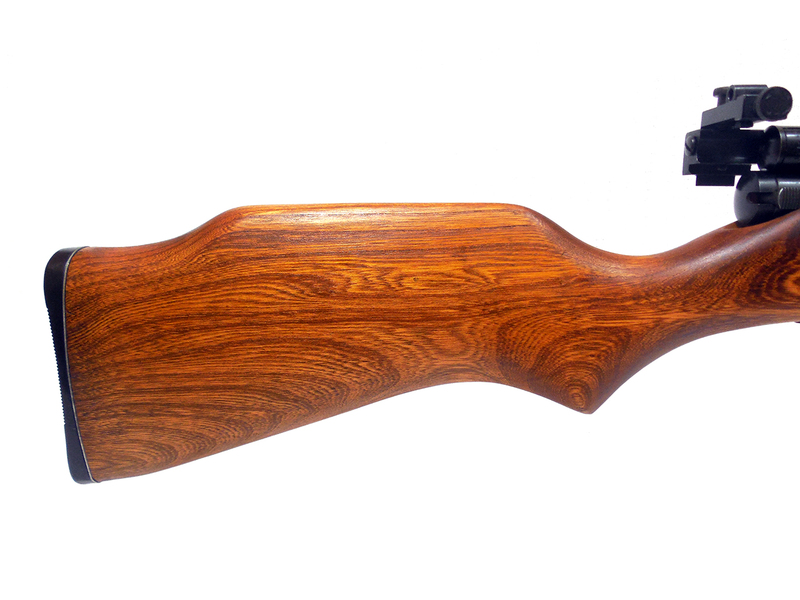 The stock is very nice and the metal retains better than 90% of the finish. 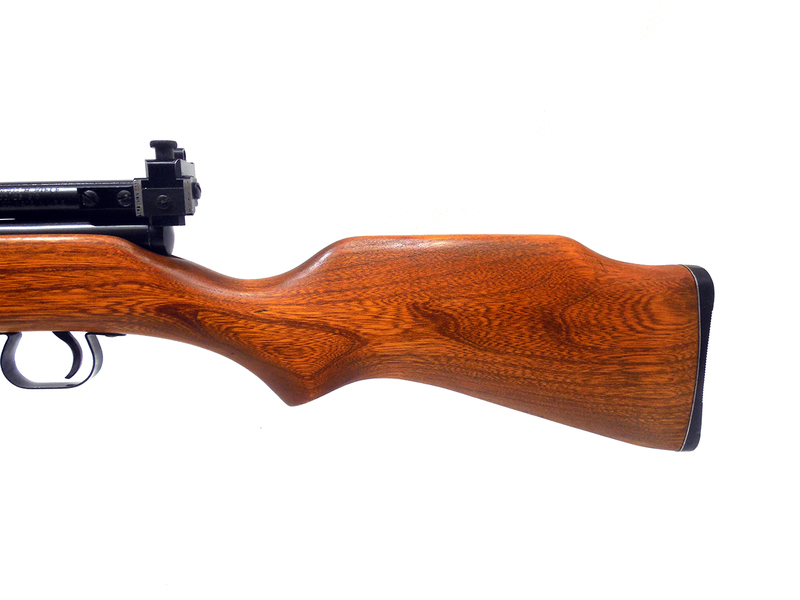 It was cleaned, lubed, and resealed in our shop. 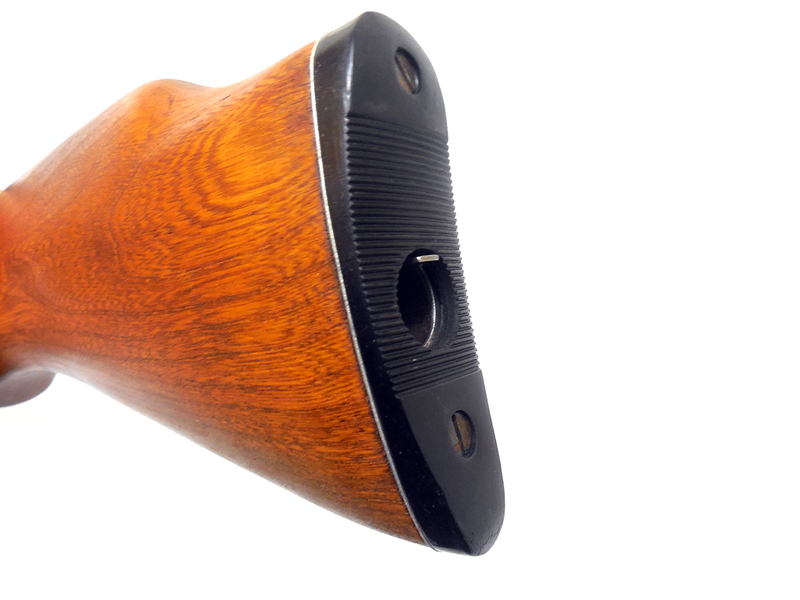 Velocity tested at around 654 fps using lead pellets. 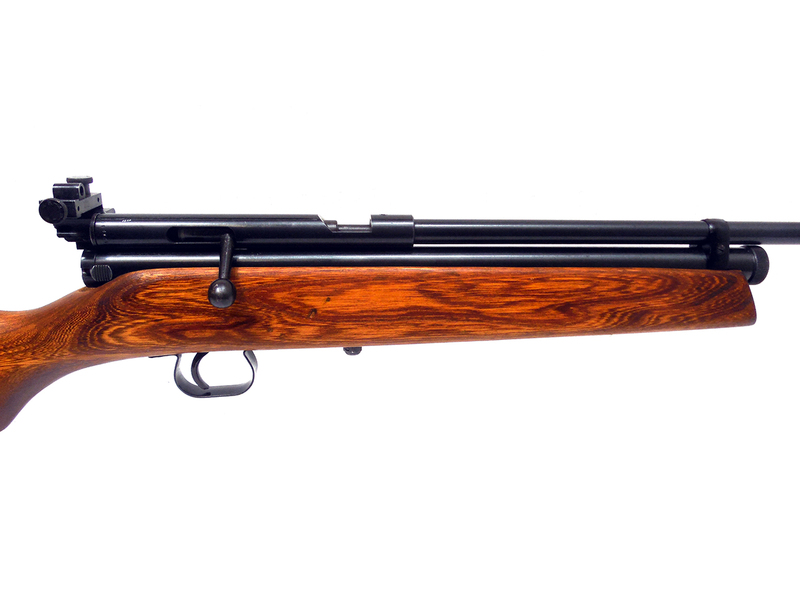 Newly listed airguns, news, deals, and events sent to your inbox each week. 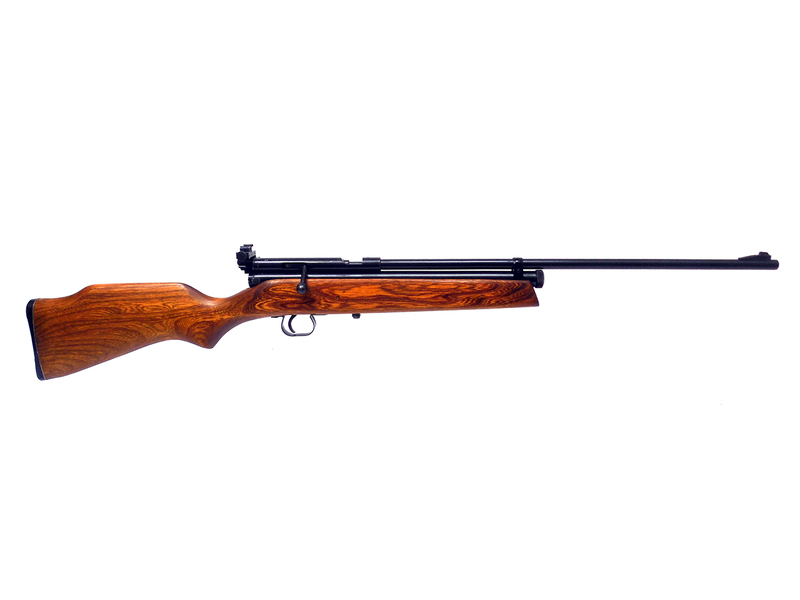 Copyright © 2018 Baker Airguns, LLC. All Right Reserved.